At the Retrospect Watch Company, our mission is to bring legendary timepieces, improve upon them and reincarnate them into the modern world. 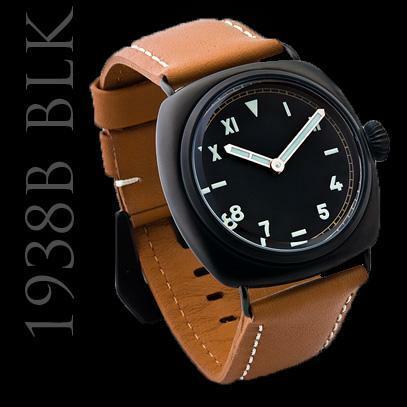 Our watches are more than just a homage to a great Swiss brand. They are a tribute to great classics of the past wherein we enhanced certain features to give them an unique character as well as a warm, aged feel. 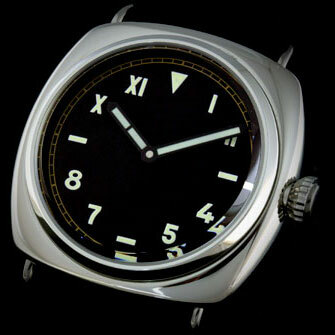 (C) 2005 - 2007 The Retrospect Watch Company. All rights reserved.